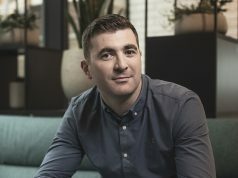 Oliver, the Dublin based creative and marketing communications agency, is to create an additional 20 jobs in 2019, according to its managing director Mark McCann. The new hires will be spread across a number of key areas and will include front-end developers, integrated designers, senior graphic designers, digital designers, account managers and junior graphic designer/motion designers. 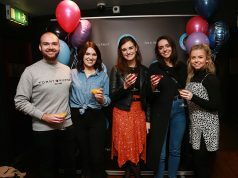 Established eight years ago in Ireland, Oliver delivers cost-effective creative and digital marketing and communications solutions for some of the biggest companies in Ireland. The agency offers an on-site service in areas such as creative design, production and print work. Clients include Bank of Ireland, AXA, Virgin Media, Britvic, BMW, Ryanair, Davy, Lidl and 3M. “We are really excited to announce the new jobs that Oliver will create. Oliver has experienced tremendous growth in the last few years. 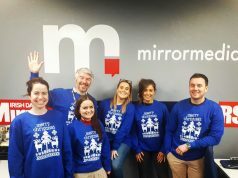 In fact, we are the fastest growing creative and marketing agency in Ireland. 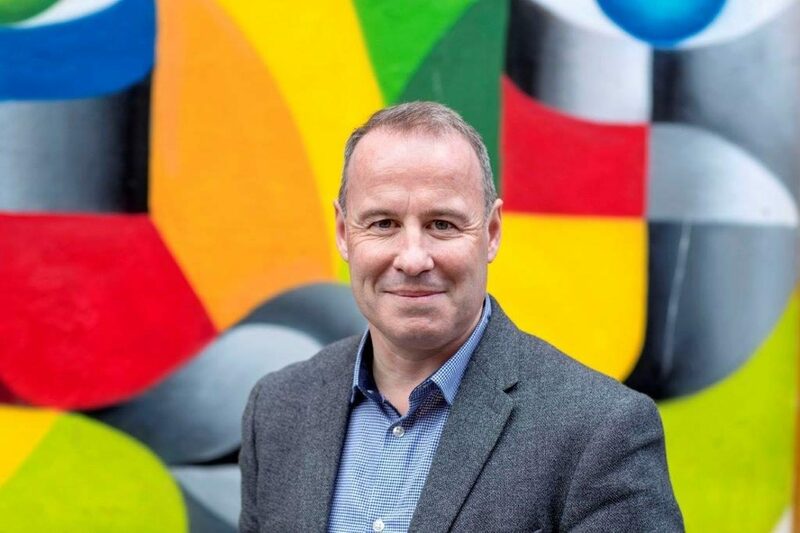 We believe that this announcement highlights the company’s fantastic prospects for the years ahead, says Mark McCann, Managing Director.